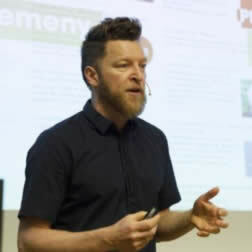 One of the founders of Netlife Research - a leading Scandinavian digital design agency with +70 employees in Oslo and Bergen. Helping clients succeed with digital strategy, digital products, digital services and websites - always with the customer experience in focus. Jostein speaks at conferences, manages the PR and marketing activities of the company and work with clients to develop successful digital strategies and concepts. We’re happy have Jostein as our main keynote speaker. Sanjiva is the CEO & Chief Architect of WSO2, the company he founded in 2005 to build an entirely different breed of middleware. Prior to that, he spent nearly 8 years at IBM Research, where he led the development of the Web services middleware platform. He has been a long time contributor to Apache, starting in 1998 with Apache Xalan and helped start the Apache Web services efforts. 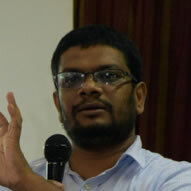 He started the Lanka Software Foundation in 2003 to help Sri Lankan developers contribute to open source development. Jonas has the background in quantum chemistry, yet always fascinated by the computers. Jonas handles many facets of software engineering and plays many roles. 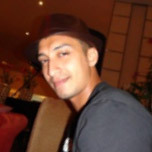 Jonas has keen interest in programming languages and mastered more than 20 programming languages. Jonas is passionate about functional programming techniques and his preferred language list goes as Python, Haskell, Fortran and C. Jonas has authored many books. 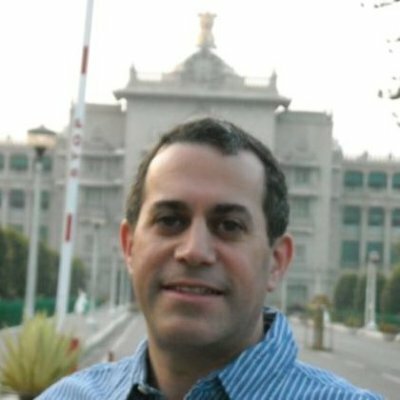 Craig Rudman is an experienced Java developer, Scrum Master, and agile coach. He has worked in software development for 23 years. He lives in Denver, Colorado in the USA with his wife and two children. Headquartered in the UK, Pearson is the world's largest education company, with over 35,000 employees in more than 70 countries helping people of all ages to make measurable progress in their lives. 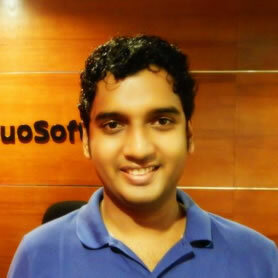 Supun has experience in developing software frameworks, highly scalable middleware and cloud based platforms (PaaS). He’s skilled in various programming paradigms, agile methodologies, design patterns, and architectural patterns for mobile and cloud. 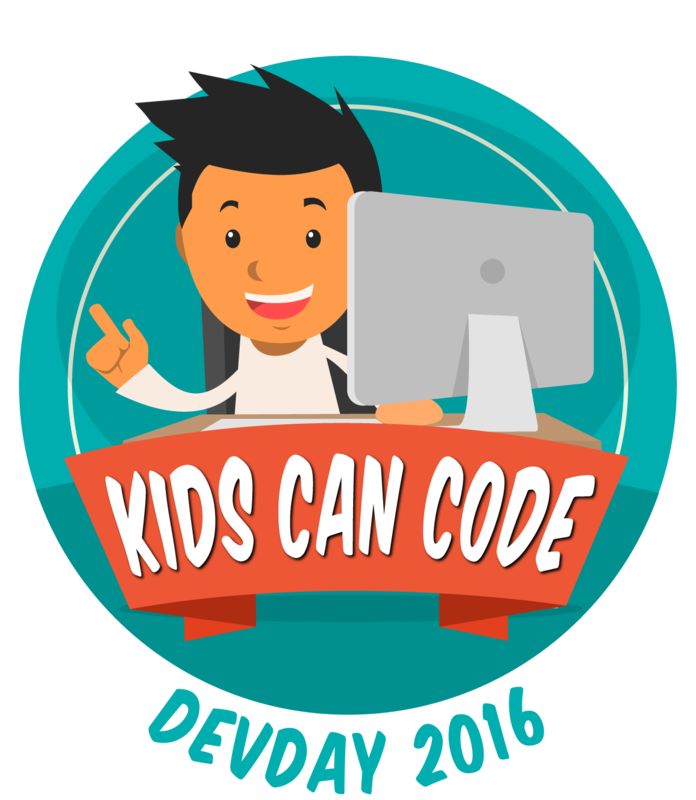 He has also initiated and contributes to various open source projects ranging from middleware to UI frameworks. Rosita is a passionate agile coach and an experienced scrum master. She has experience is process management, project management and productivity management. She is competent in managing Information Security and Quality management systems and keeping it to International Standards. She’s also a qualified auditor and an information security implementer. Rosita is keen on getting the correct delivery method for the projects that she’s involved in, and is an ardent agile champion who has experience in transforming an enterprise to practice agile. Dinesh Asanka has more than 15 years of experience in IT out of which more than 10 years of experience in databases technologies. He has obtained Bsc(Eng), MBA(IT) and MSc(AI). 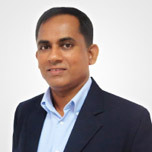 Currently he is working as a Senior Architect - Technology at VirtusaPolaris. 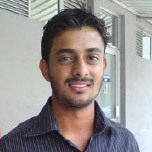 He is a SQL Server MVP in Sri Lanka for last 9 years and spoken in many user groups and conferences local and international. Currently he is reading for his mPhil at University of Moratuwa. 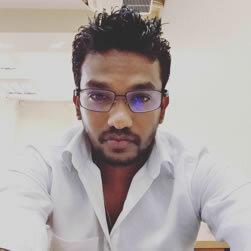 Ashan is a Swift development evangelist and he has experience over four years in mobile app development on specialized in iOS development. He was one of the main iOS developers of Singapore HealthHub project, which is currently used as the main e-portal for Singapore citizens in health care. Ashan focuses his interests on Mobile DevOps engineering practices, boundaries of Swift and Xamarin cross platform development. Ashan is also a contributor for StackOverFlow Documentation on Xamarin development. Rafic brings 17 years of extensive entrepreneurial Healthcare experience, building and managing healthcare companies. 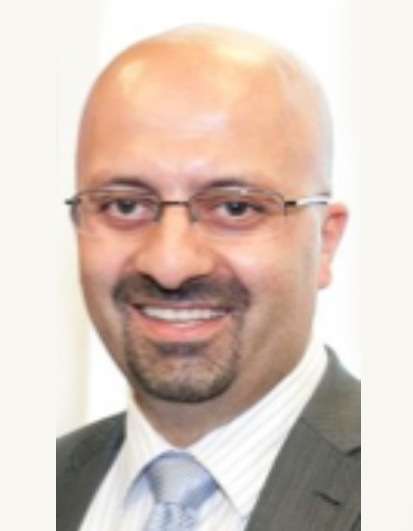 Rafic is now founder and CEO of Clinic to Cloud a true born in the cloud primary healthcare Electronic Medical Records system out of Australia. A solution that is highly secure and highly available. This is achieved by partnering with Microsoft and leveraging the highly advanced Azure environment. Rafic is also the Ex-chairman of a not-for-profit public company "The Coop" which is the largest Retailer and Text Book Reseller on University Campus in Australia. Rafic has a young family with two children and his wife he has been happily married to for 16 years. 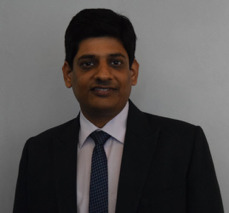 Kapil Mahajan, having almost a decade of experience in Analytics, has worked on most of the self-service BI tools – Tableau, Qlikview, PowerBI to name a few. He has played a pivotal role in establishing the India offshore centre for DTZ (now Cushman & Wakefield). 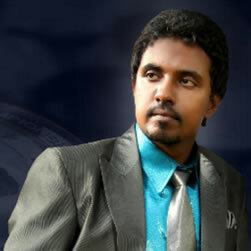 He has worked in different parts of world – Asia, Australia and Africa. Currently working with Cushman & Wakefield (formerly DTZ) as Senior Manager – Business Intelligence. In past he has worked with top companies like IBM and TCS in various roles as Software Developer, Business Analyst and Project Manager.He has completed Bachelor’s in Engineering from Jamia Millia Islamia, Delhi and MBA from FORE school of Management, Delhi. 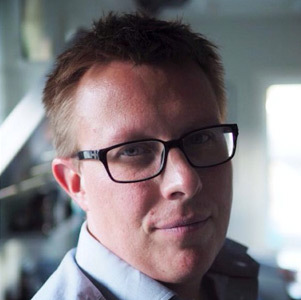 Mark is a Technical Lead at Exilesoft, whose passion lies in coding, mentoring, and fueling technical innovation. In the past, he has worked as a developer for a product engineering company, an ERP/Technical Consultant in a Fortune 500 conglomerate, and also as a senior engineer for a startup in the manufacturing and design space. 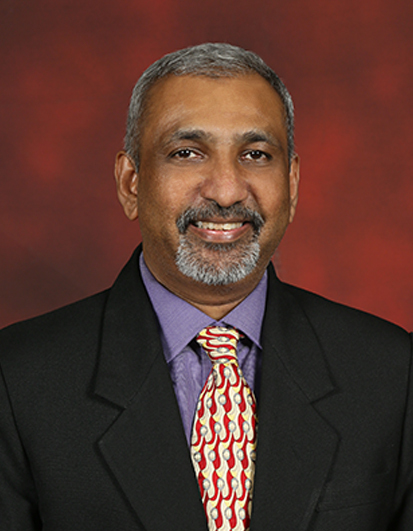 His current areas of research revolve around Enterprise Architecture, Big Data, NoSQL Technology, and Machine Learning. 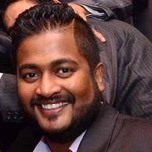 Lashan Silva, Founder & CEO at Enhanzer, which is an award-winning cloud based software product company. 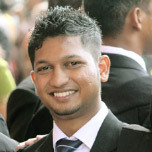 He is a tech entrepreneur and graduated from University of Moratuwa in 2013. Currently his main focus & interests are in to Cloud based ERP systems & Business analytics solutions along with Enhanzer’s flagship product eZuite which is a Cloud based Business Integration Platform. 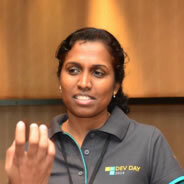 Dhanusha is a Salesforce Senior Technical Specialist, a member, speaker and a co-organizer of Salesforce TechTalk with the Sri Lanka Salesforce Platform Developer User Group, and a blogger; who has experience over 6 years in Salesforce and nearly 10 years of industrial experience in multiple domains, technologies, and international clients. He is a holder of multiple Salesforce Certifications - Platform Developer 2, Advance Developer, App Builder, and Administrator Certifications, and is also a Sun Certified Java Professional. Apart from being a techie, Dhanusha is a holder of an MBA from Postgraduate Institute of Management (PIM), University of Sri Jayewardenepura, Sri Lanka. 15:00 - 16:00 How to Engrave Security in your Companies’ Product DNA? Sujit Christy Test everything on real users! How usability testing can be done by everyone.